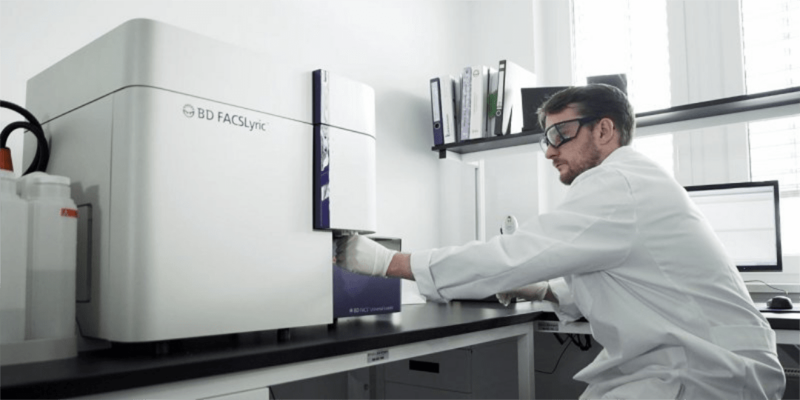 The BD FACSLyric enables you to maximize clinical performance and ensure accurate, reliable results across multiple institutions with an integrated solution that combines instrument, software, reagents and services. 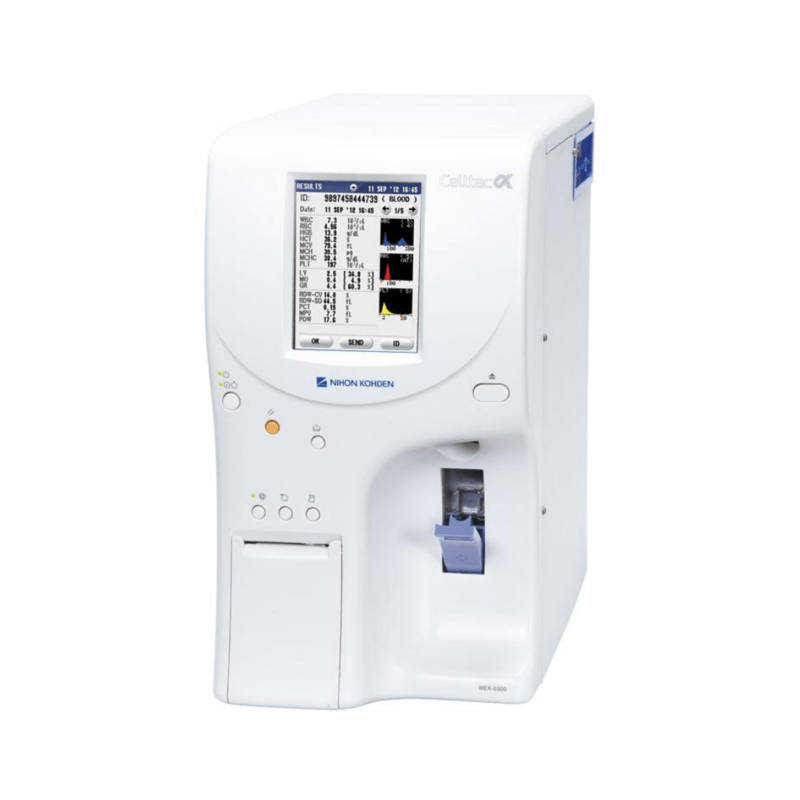 This high-performance, highly sensitive flow cytometer excels at assays with dim or rare cell populations, and is available in multiple configurations for flexibility that can adapt to your changing clinical needs. 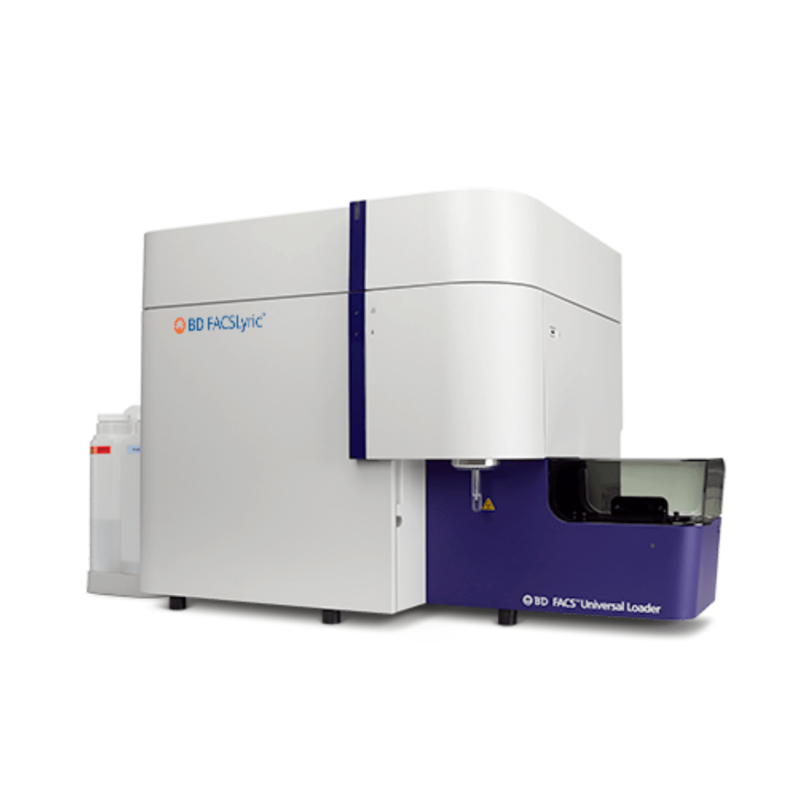 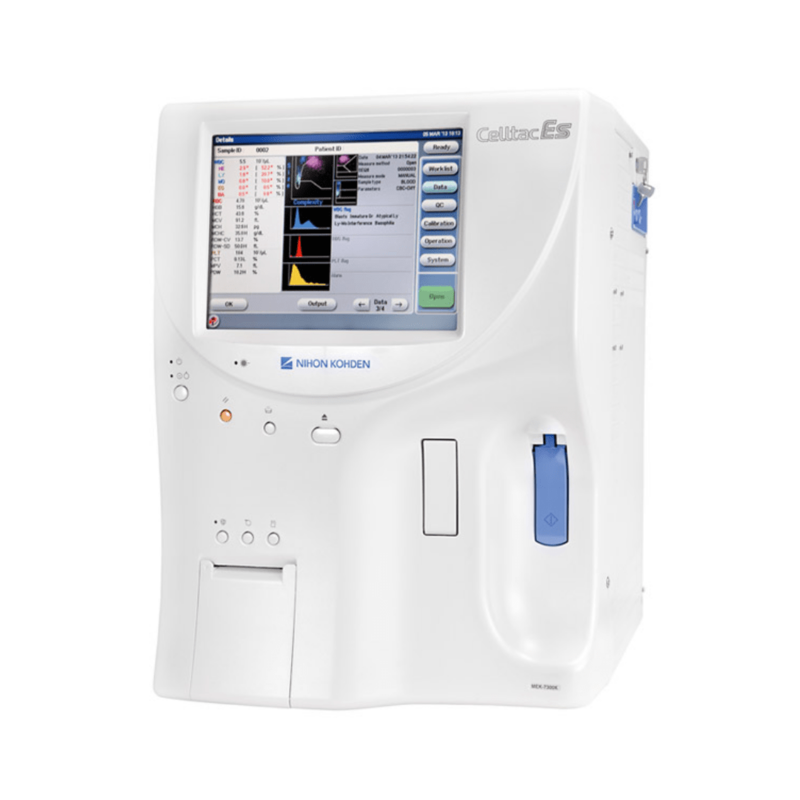 Robust, reliable, easy-to-use software: BD FACSuiteTM and BD FACSuiteTM Clinical software provide ease of use and flexibility for data acquisition and analysis on the BD FACSLyric instrument. 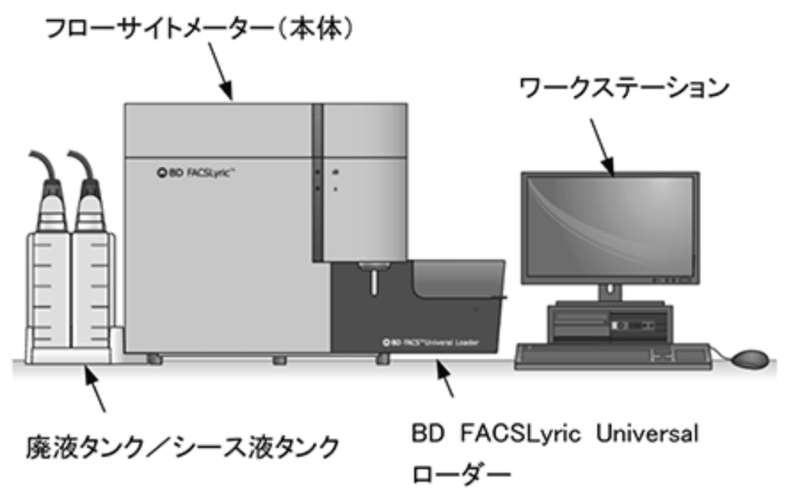 LIS connectivity: The BD FACSLinkTM LIS (Laboratory Information System) interface solution allows the bi-directional transfer of information between the BD FACSLyric instrument and your LIS. 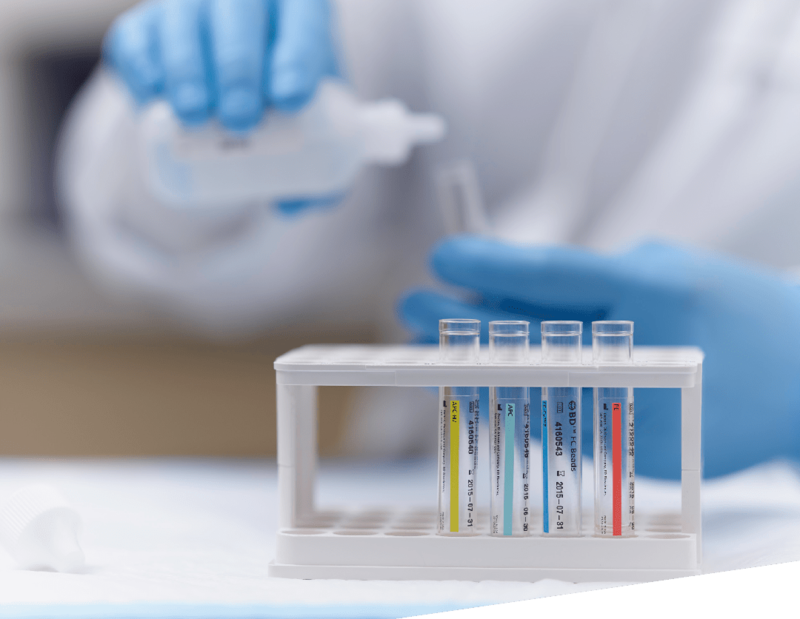 LIS integration: BD FACSLink is seamlessly integrated into the software applications. 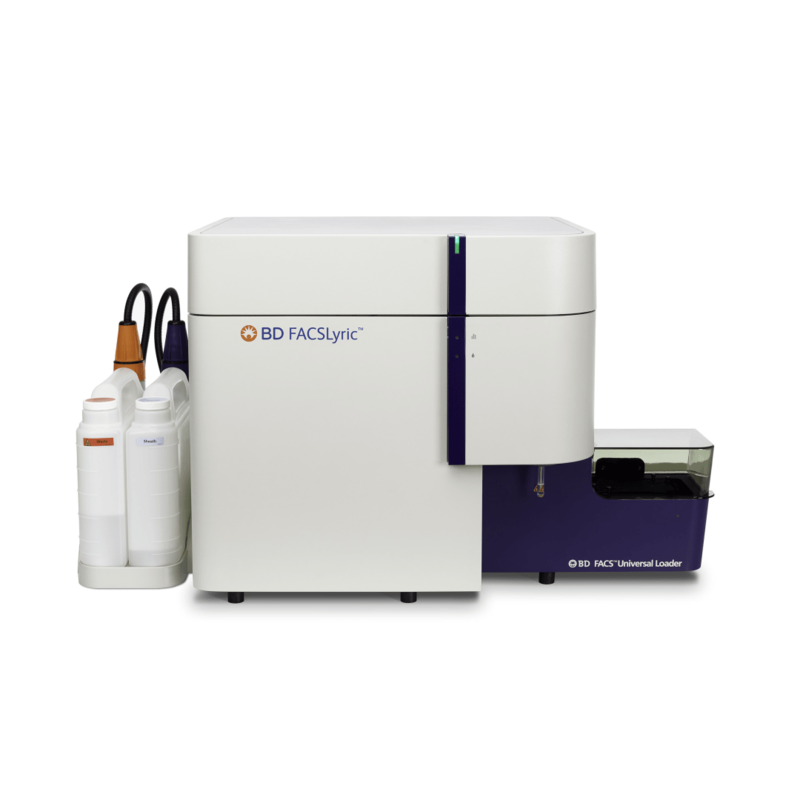 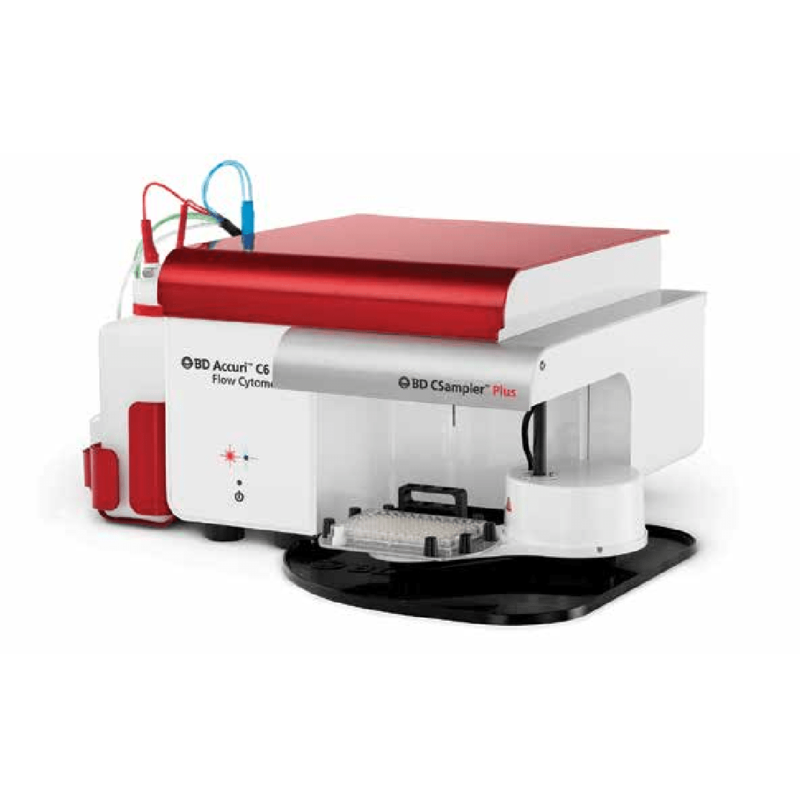 Easy-to-upgrade configuration flexibility: The BD FACSLyric flow cytometer is available in 4, 6, 8 and 10 colors, and can be easily upgraded. 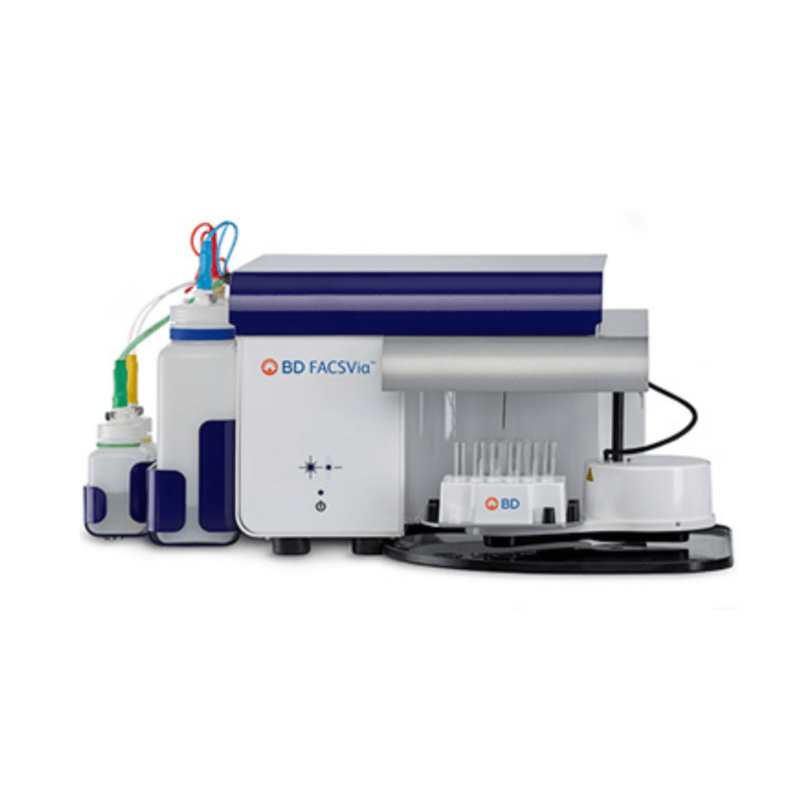 Lab friendly: The BD FACSLyric system provides remarkably quiet operation, with a small footprint to fit easily on the benchtop.